Stevie Off Stage. Behind the scenes. HD Wallpaper and background images in the stevie nicks club tagged: stevie nicks singer fleetwood mac. 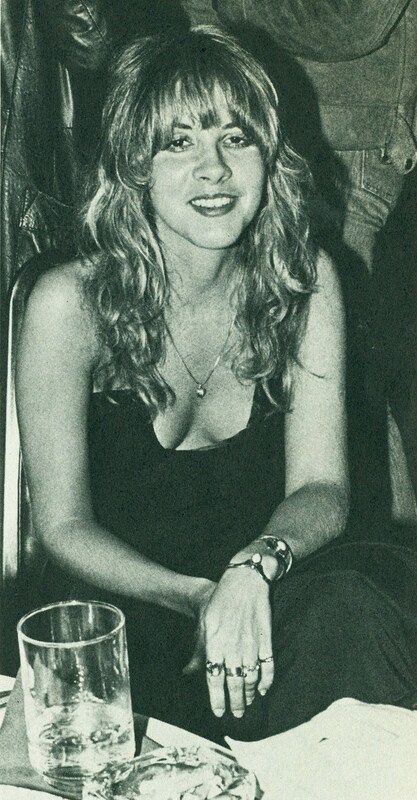 This stevie nicks photo might contain ruptura de café, ruptura de chá, pausa para café, pausa para o chá, and pausa para o café.